Bulgaria is situated in the heart of the Balkan Peninsula, at the crossroads between two continents - Europe and Asia. The territory of the country is 111,000 sq. km - it is 330 km wide and 520 km long. A wide edge of Bulgaria borders the Black Sea and the Danube River. The country also borders Greece, Serbia, Romania, Turkey and Macedonia. The territory of Bulgaria is characterized by diverse topography - lowlands, plains, hills and plateaus, river valleys, gorges and mountains. About 70% of the territory consists of plains and 30% consists of mountains. 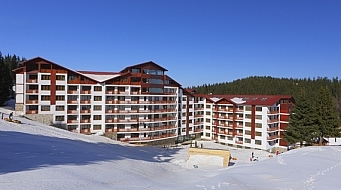 The average altitude is 467 m.
Bulgaria is located in the temperate geographical latitudes and is divided into 5 climate areas, as follows: temperate continental, Mediterranean continental, transitional, Black Sea and mountain. 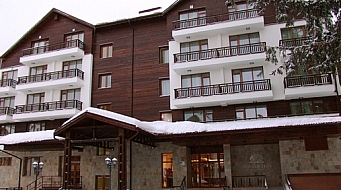 Bulgaria's climate is advantageous for the development of various forms of tourism. 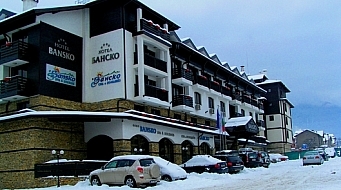 The thick snow cover and the lower temperatures in the mountains are favourable for winter sports tourism. What furthers the development of the summer beach tourism are the small number of rainy days during the busy summer tourist season, the sunshine, the high temperature of the air, the relatively high temperature of the sea water and the lack of high winds. Bulgaria is also rich in mineral springs. Around them are built balneo-rehabilitation complexes for treatment and prevention of different diseases. 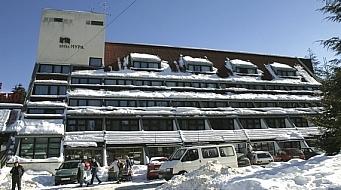 Bulgaria ranks second in Europe in terms of biodiversity. The plant species found on the territory of the country are more than 12 360. 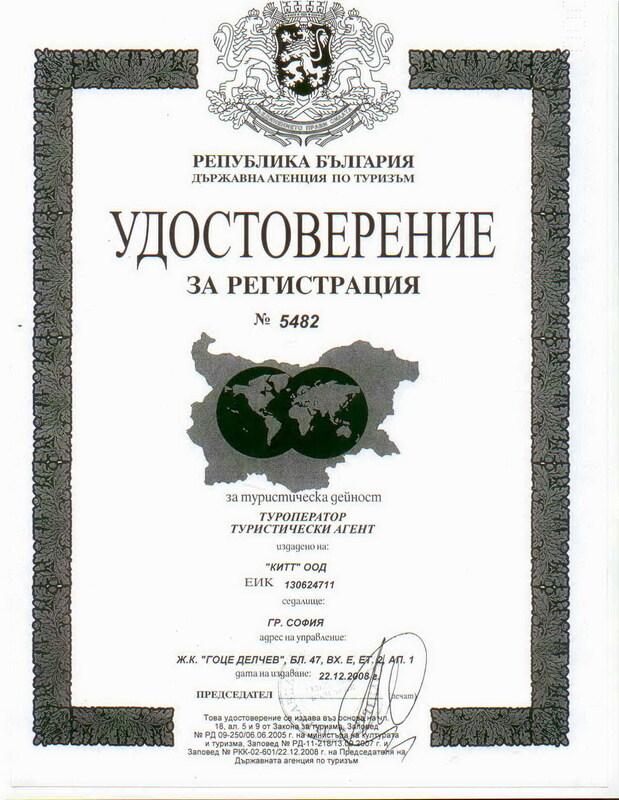 There are 763 species listed in The Red Book of Bulgaria, among which 750 are registered as medicinal. There are 27 thousand invertebrate fauna species and more than 750 vertebrate fauna species, including 397 bird species, 207 freshwater fish and Black Sea fish species, 94 mammal species, 52 amphibian and reptile species. Bulgaria has three separate national parks - Pirin (UNESCO), Rila and Central Balkan, and 11 natural parks - Belasitsa, Bulgarka Vitosha, Vratsa Balkan, Golden Sands, Persina, Rila Monastery, Ruse Lom, Blue Rocks, Strandja and Shumen Plateau. In addition to its beautiful nature, Bulgaria is also a country with millennia of history. Bulgarian lands have been inhabited since ancient times by some of the earliest civilizations in Europe - Thracians, Greeks, Romans, Byzantines, Bulgars, Slavs. The numerous settlement and burial mounds prove that. The customs of everyday life and the culture of the Bulgarian people have formed over thousands of years. Traditions, holidays, customs and rituals, preserved up until today, show the rich spirituality, life and culture of the Bulgarians throughout centuries. Bulgarian folklore traditions and rituals are intrinsically interwoven with the history of Christianity. The major holidays celebrated by Bulgarians are Christmas - The Birth of Jesus Christ, and Easter - The resurrection of Jesus Christ. These are the times when the whole family gathers to celebrate together, united by the sense of belonging to a strong Bulgarian family. There are many preserved monasteries in Bulgaria, such as Rila Monastery, Bachkovo Monastery, Troyan Monastery, Zemen Monastery, Glojen Monastery, Kilifarevski Monastery, Shipka Monastery etc. 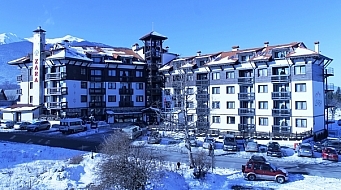 Several architectural reserves are situated on the territory of the country - Koprivshtitsa, Tryavna, Bozhentsi, Zheravna, Bansko, Melnik, Arbanasi etc. Some ethnographic complexes have well preserved Bulgarian customs and crafts. A significant part of the Bulgarian culture is the folklore music and the folklore dances, called hora. Some of the typical Bulgarian folk musical instruments are fiddle, drum, flute, bagpipes and more. The unique combination of natural beauty, millennia of history, authentic folklore and rich spirituality of people makes Bulgaria an attractive destination for alternative tourism.